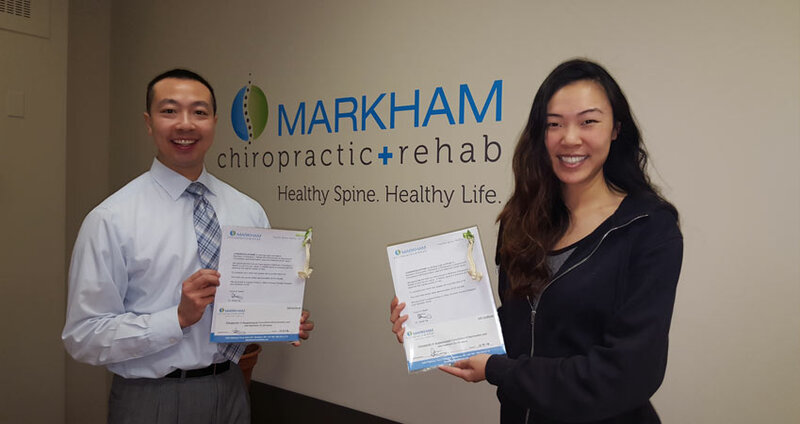 Markham Chiropractic + Rehab | Healthy Spine. Healthy Life. 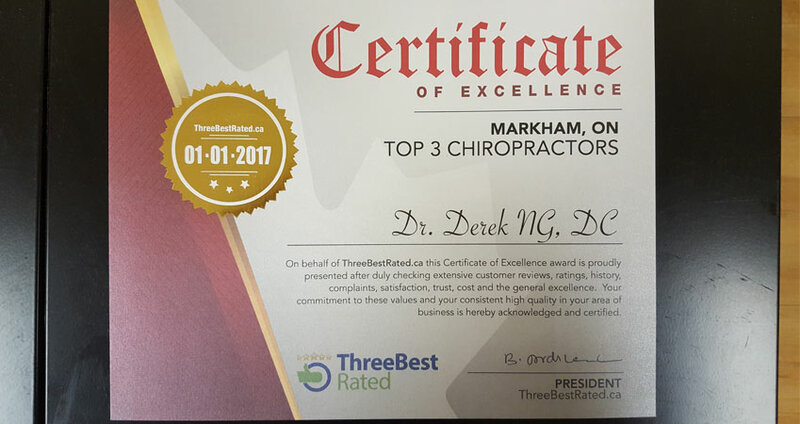 Markham Chiropractor, Dr. Derek Ng provides natural, safe and the best evidence-based chiropractic treatments that significantly maximize health and quality of life. Headaches/migraines? 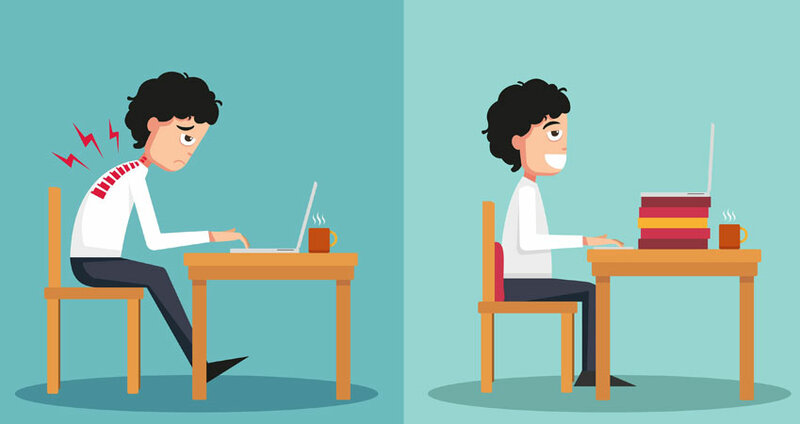 Neck pain? Back pain? 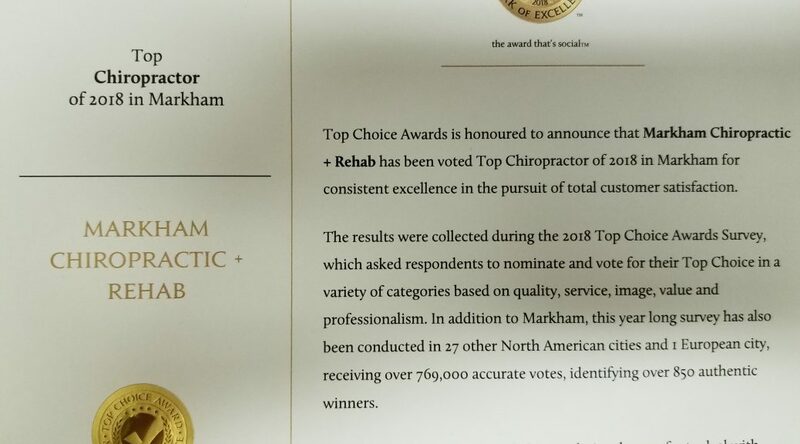 Our office utilizes a combination of techniques – including chiropractic, physiotherapy, acupuncture, massage therapy and custom foot orthotics to provide affordable and quality patient-centered care to residents of Markham, Unionville, Stouffville and Richmond Hill. 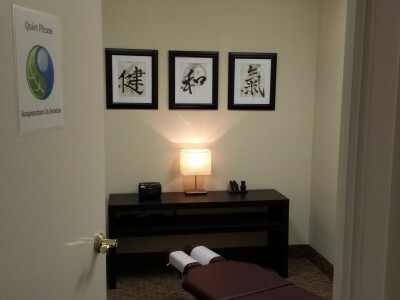 Our focus is an emphasis on restoring structure, function and optimal health. 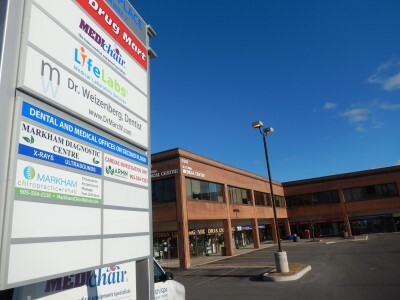 CALL 905-554-2118 to schedule an appointment today! 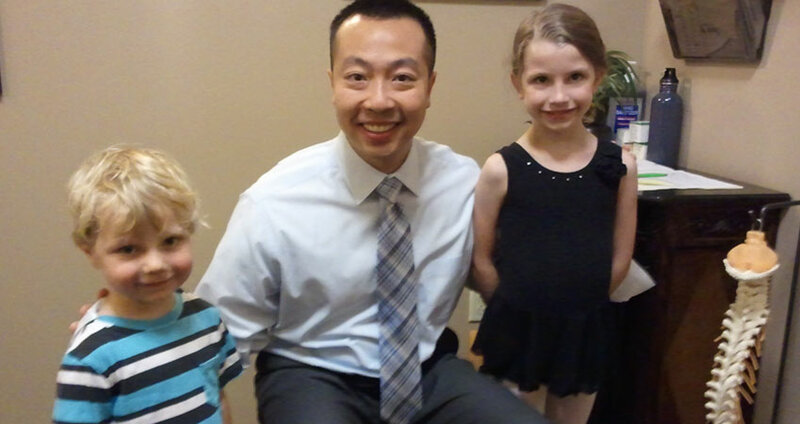 We can submit insurance claims electronically. 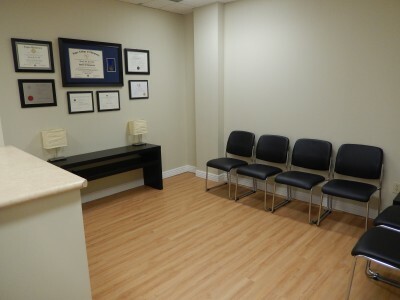 LESS out-of-pocket expense + paperwork for you!